You are here: Home / giveaways / Contests / Great Outdoors Giveaway!!!! Here is another fantastic giveaway that you are not going to want to miss out on!! It’s Spring and the outdoors are calling! There’s nothing like spending time outside bonding with nature and taking in our amazing planet. Whether your going hiking in the Redwood Forest or white water rafting down the Colorado River, Academy Sports + Outdoors has everything you need for your adventure. 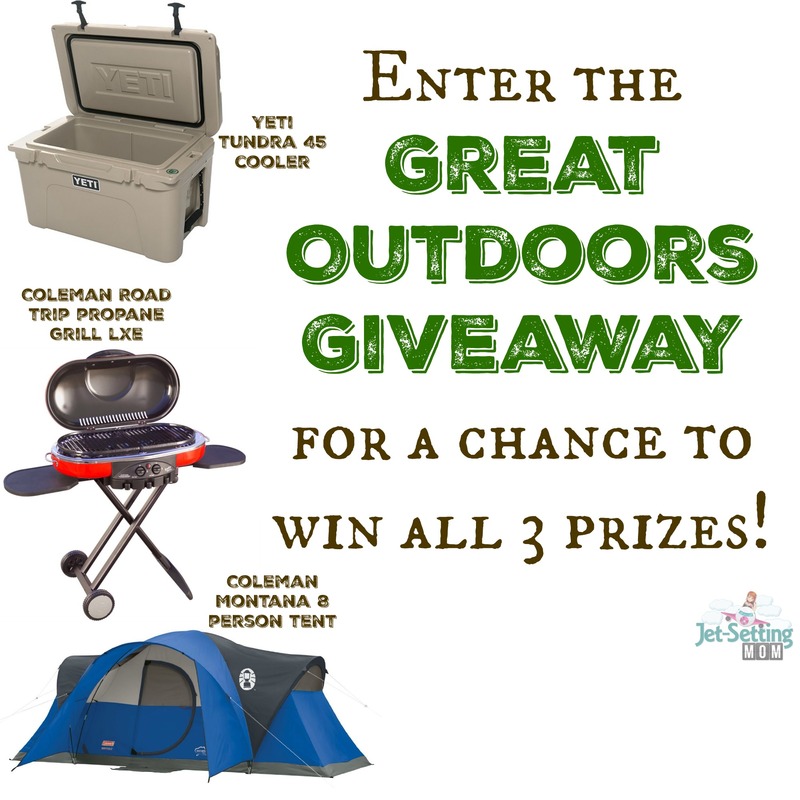 This Earth Day, celebrate the beauty of nature and get ready for camping season with the Great Outdoors Giveaway from Academy Sports + Outdoors! Coleman Montana 8 Person Tent. Enter through the widget below. Open to US residents 18+. Giveaway ends May 21st. All the prizes are fabulous but the cooler would be the most useful. Oh I would love the Yrti cooler! We camp monthly! !